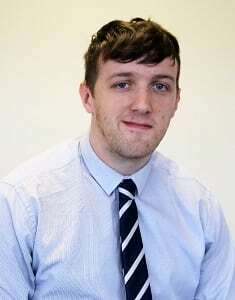 Chris is a qualified solicitor and joined the PMPL team in 2018. He generally works on both freehold and leasehold sales and purchases, including less straightforward transactions such as unregistered land and new builds. Outside work Chris competes in Strongman competitions and has won his weight category in both Lincoln and Doncaster’s Strongest Man contests. In 2018 he was runner up in the Yorkshire Strongman competition. Chris also enjoys rugby and cycling.